Are you looking for a serving dish for your Christmas deviled eggs this year? I am, too! Take a peek at the ones that I have found. thing about getting a serving dish like one of these, you can use them for several years and make it a tradition. 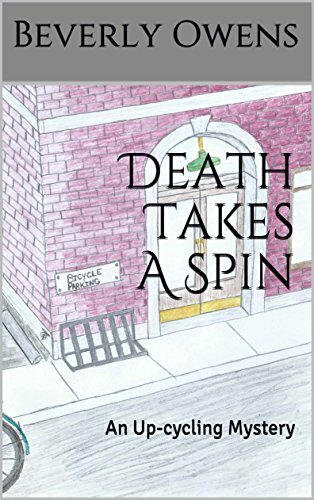 I thought you might be looking for one for yourself or to give as a gift so, I have listed several options for you to consider. 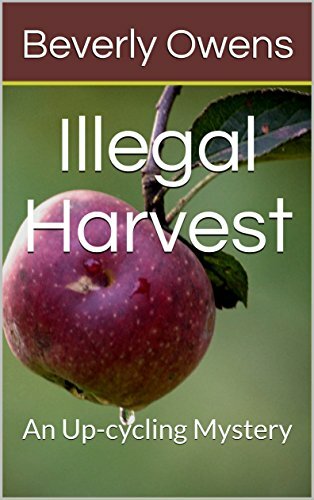 Follow me on down this page to see the delightful choices we have. 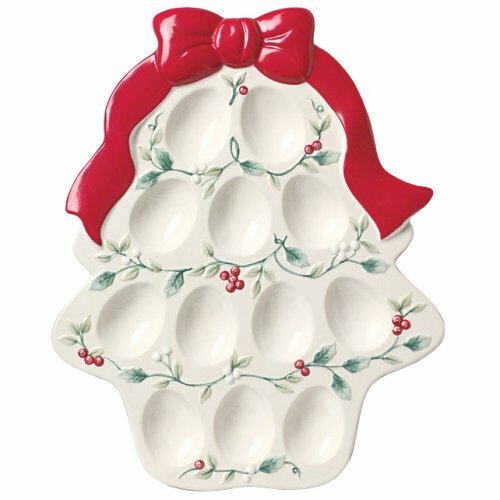 Serve Your Eggs On A Tree Plate! There are serving plates that are shaped like a Christmas tree made to hold your deviled eggs. You can have a traditional green tree or a winter white one. Personally, I like the green one with its whimsical feel. A white plate can add a little more elegance to the table if you want a more formal look. Both will hold one dozen deviled eggs (that is 6 eggs halved). 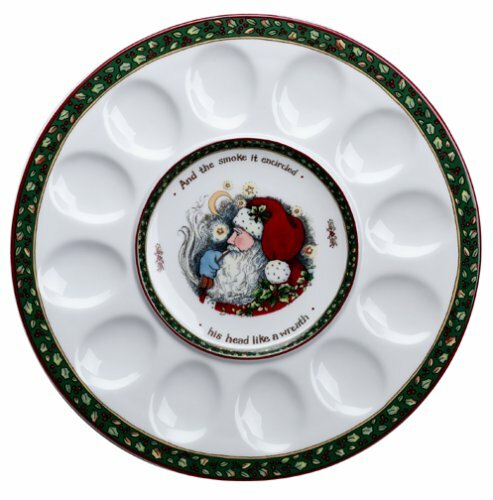 If you already have the Pfaltzgraff set of Christmas Dinnerware in the Winterberry pattern, then you will be delighted to see that they have a deviled egg plate that matches the pattern. A pretty red bow drapes over the tree shaped plate with the holly and berries design decorating in between the indentions for the 12 egg halves. Made of stoneware it is oven, freezer, microwave and dishwasher safe. 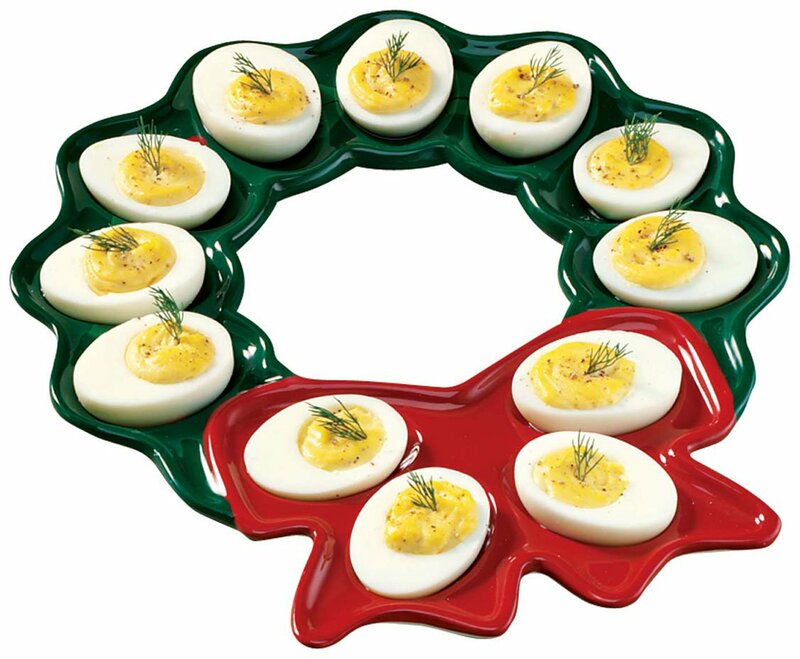 Festive Wreath Shaped Plate For Your Eggs. How about using a Christmas wreath theme for your table? Either one of these specialty plates made to serve deviled eggs would make a lovely statement on your holiday buffet or dining table. 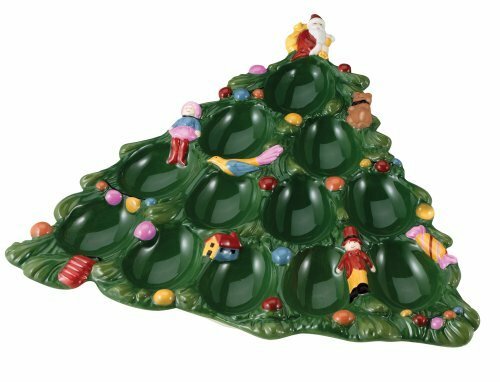 If your Christmas dinner or party has a more formal feel to the table settings then you might not want something whimsical to serve your eggs on. You may prefer a more traditional look to the plate. I found two nice options for you to consider. I hope you enjoyed seeing the fun selections of specialty plates made specifically for serving deviled eggs at Christmas time. Did you find one that will work for your dinner this year? 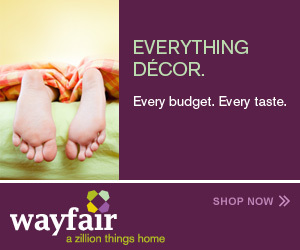 These plates make a great hostess gift, too. I think that I have probably mentioned that I love having seasonal cookie jars sitting in my kitchen to help with the holiday decor and Christmas is no exception. It is one of those holidays, if not the main holiday, that we think about baking. Many of us give baked goods like cookies as gifts to friends and co-workers while other just like to have some Christmas cookies around the house for when we have guests come to visit. 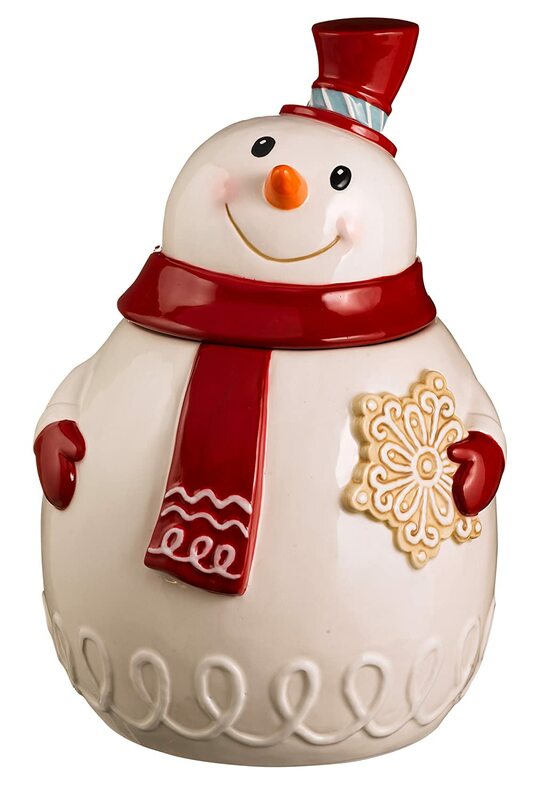 In my opinion, if you do not have any other holiday themed cookie jar in the house, Christmas would be the most important one. Well, maybe I shouldn’t say that is all that important, it is just that they can be so festive. We do tend to decorate more this this holiday than any other with Halloween coming in a close second here in the United States, anyway. If you are not one who chooses to bake your own cookies, Christmas is a time that you can find some fun ones at the local bakery or grocery stores that you can place in a cookie jar for your family or guests who come over to celebrate the holiday with you. There are so many styles to choose from anymore. 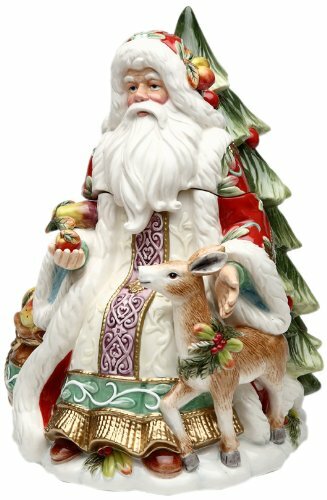 I am particularly fond of the Santa ones but then I collect Santas so naturally my thoughts go there when looking for a Christmas cookie jar. 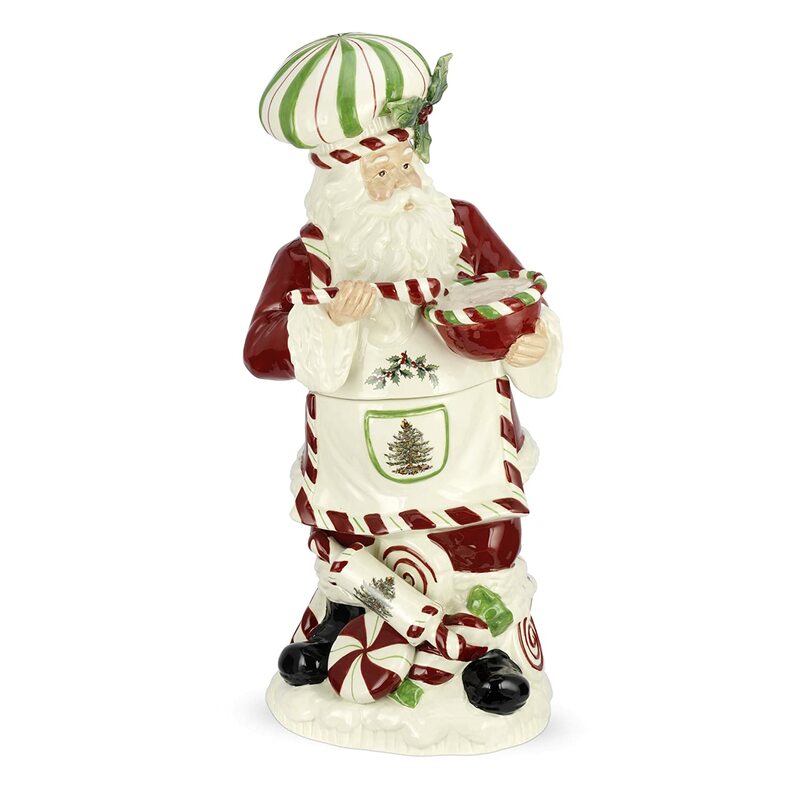 Sometimes you can even find a Mrs. Claus, who is known the world over for her baking skills. 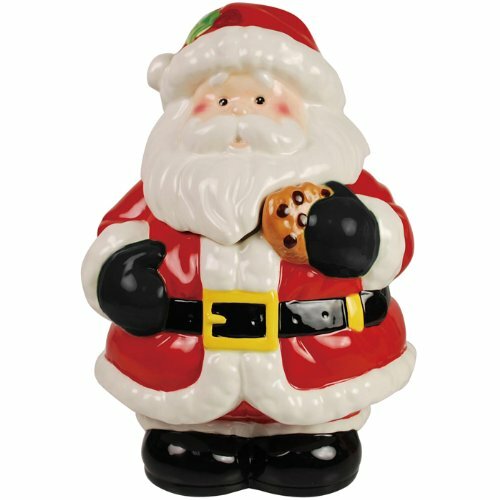 How do you think Santa stays so round and jolly? Mrs. C supplies him with yummy treats throughout the year. At least that is what I have always heard. I thought maybe it might be fun to show you an easy way to add to your Christmas decorating by showing you a few Christmas jars for cookies that are available to choose from. 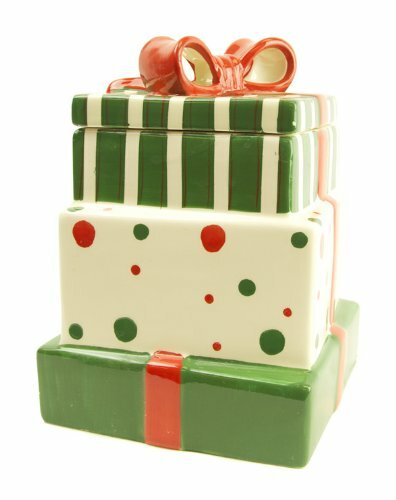 Grasslands makes a lot of fun holiday decor items for just about any holiday we can think of. 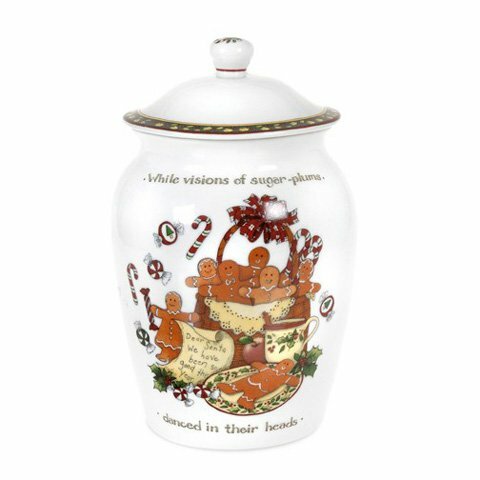 This year for Christmas they have three cookie jars that I particularly like. 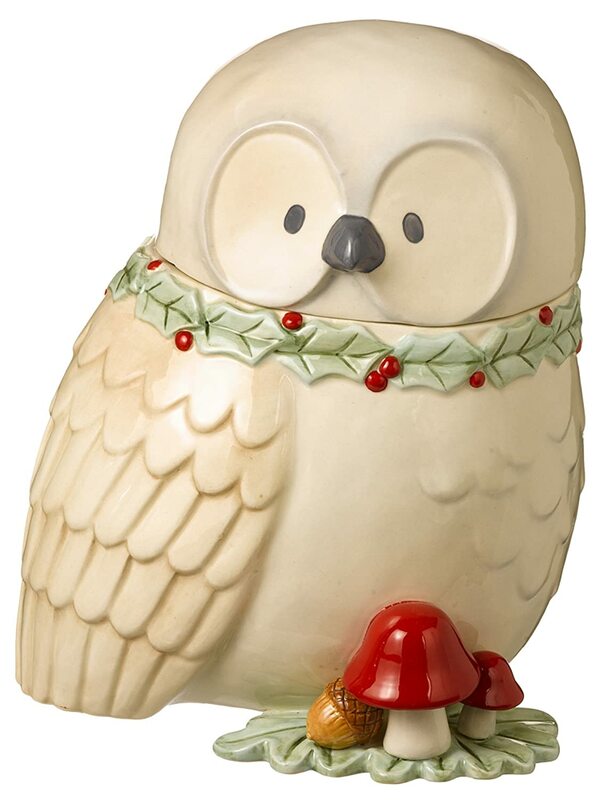 That owl is just so darn cute and I would be tempted to let it sit out on the counter even after Christmas is over. I am sure you are not surprised that I would find some Santa ones! I am absolutely in love with the Victorian one and just may have to get that one to just sit on a shelf as a decoration. It looks too fragile for little hands to be messing with. The Chef want is just as cute and maybe a little more durable for grandchildren to take cookies out of. There were three additional ones that I thought were different and fun for placing in the kitchen during the time that we have our Christmas decorations up. 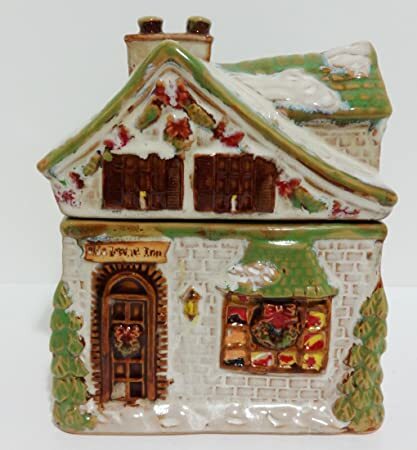 As you can see from the ones that I have shown in this post, there is a cookie jar that can go in just about any style of kitchen. 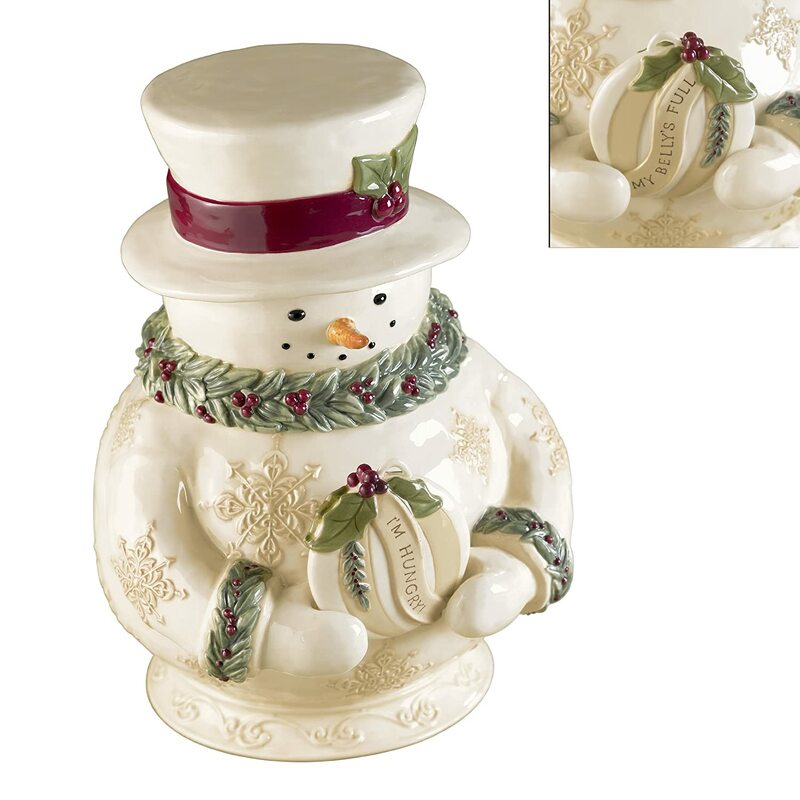 A hint that I can give you is that it is a good idea to save the box that your Christmas cookie jar comes in. That way when the holidays are over and the cookies have all been eaten, you can wash the jar and safely store it away until next year.